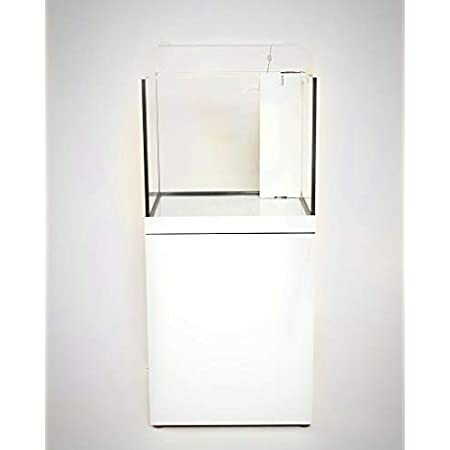 Pro Clear Rimless Glass Aquarium Combo with Tank and Stand. 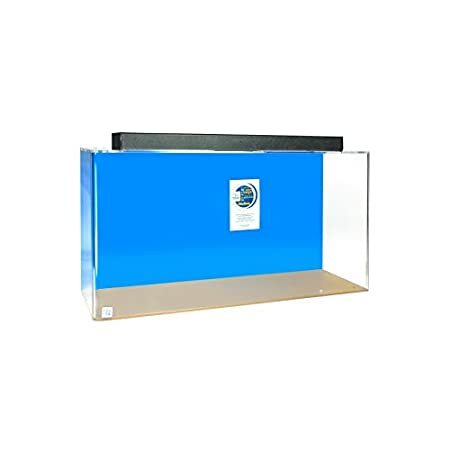 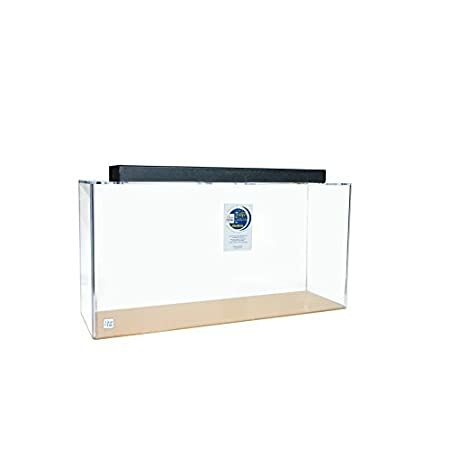 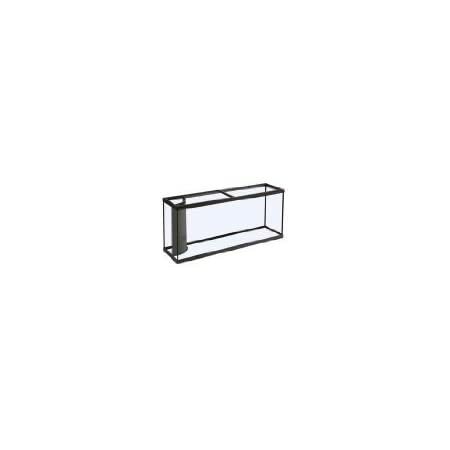 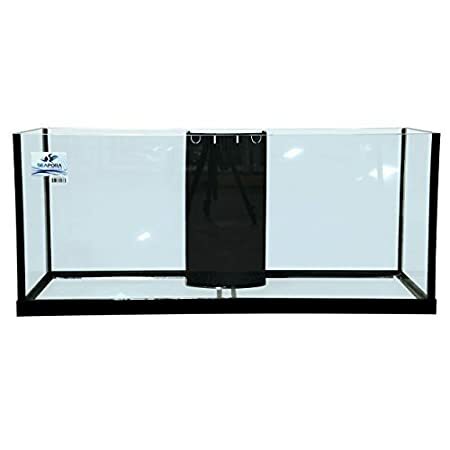 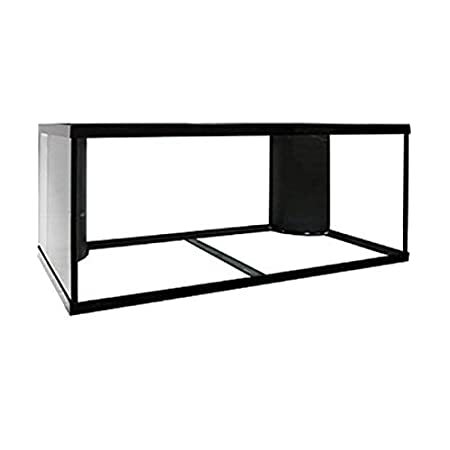 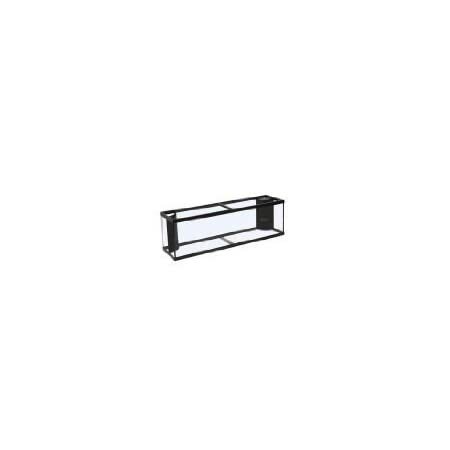 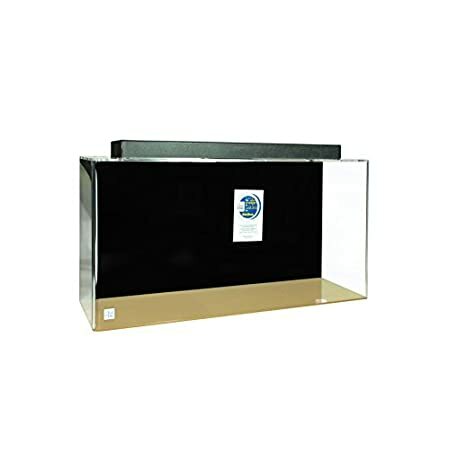 Built in Sump Filtration for Freshwater or Saltwater use. 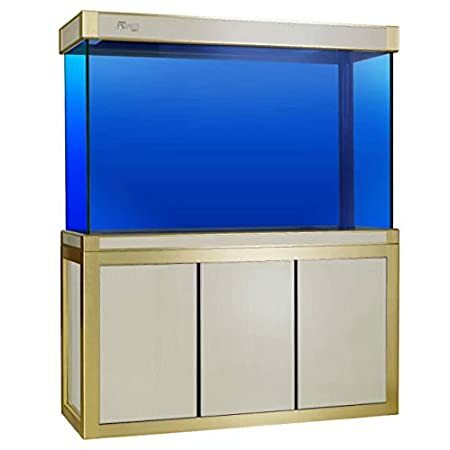 Includes high Output LED Lighting and auto top Off Reservoir.